“Surgery with a medical robot is a great alternative to conventional procedures for patients and can replace both open and laparoscopic procedures in many cases. Transoral (through the mouth) robotic surgery is minimally invasive, and greatly reduces the recovery time and its side effects,” added Dr Nagpal. “For patients, robotic surgery helps in faster recovery with minimal or no blood loss hence no requirement for blood transfusion, minimal pain, no or hidden scars providing great cosmesis, short hospital stay due to quicker recovery, cost effective and no injury to major neural or vascular structures. 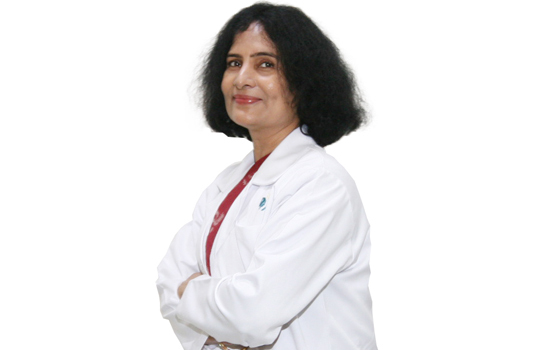 Excellent cosmesis is an added advantage due to which more and more patients are opting for robotic surgeries these days,” Dr Kalpana further explained. There are several types of head and neck surgical procedures that can be performed successfully through robotic-assisted surgery. Robotics can be used to treat the following head and neck ailments: Transoral robotic surgery is presently ideal for cancers or benign tumors of the oropharynx and supraglottis. Following Transoral Robotic surgeries, the need for cutting the jaw, feeding tubes, blood transfusions or tracheostomies are not usually required unlike in traditional surgeries. Patients undergoing surgeries for these conditions are giving us excellent feedback with improved quality of life.